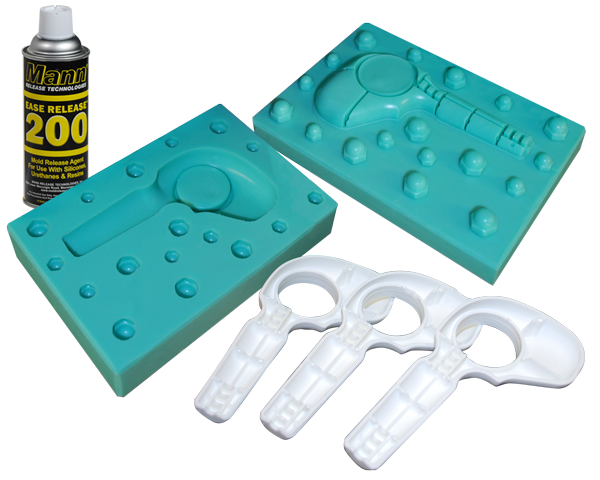 Release Agents for Mold Making and Casting Solutions. Mann is the number one name in Release Agent Technologies. Providing you with the products to keep your production moving. Mann Release Technologies gives you precisely what you need to control key design variables and master the outcome. 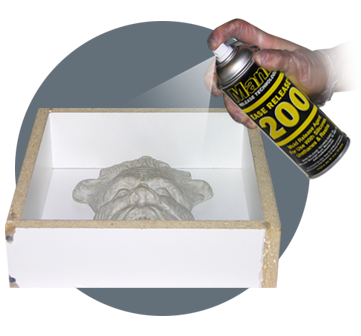 Spray a light coat of release onto the model and the inside of the mold box. 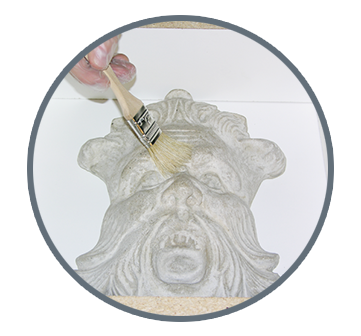 After first coat of release use a soft brush to spread release into undercuts and detailed sections of your model. 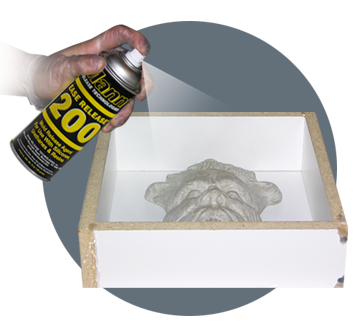 A final light coat of release can make all the difference in avoiding any unwanted adhesion.